Precisely aim your knives at a rotating disk to destroy it without hitting your other knife. 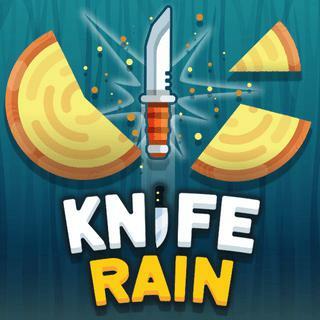 Play Knife Rain arcade game now for free. Knife rain game gets harder as you level up with disks rotating in different directions. Break the target without breaking your knife. Unlock cool and advanced new weapons and try to best and reach a high score!